"Thor is the New Superman"
This column really captures the essential differences between the Marvel and DC movies. 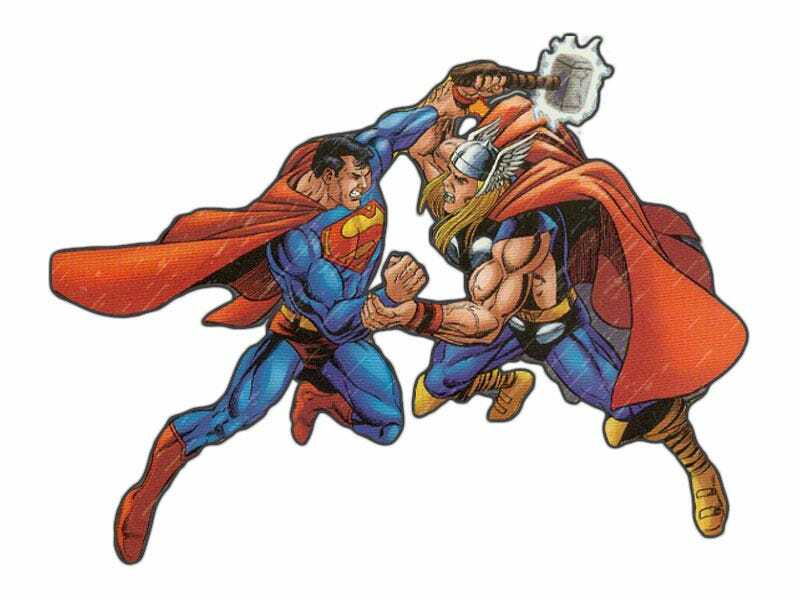 Thor is fun, the way Superman should be; his cape is a bright, hopeful red and you want to hang out with him. The Superman in Man of Steel is a guy you want to keep your distance from, more coldly alien than the Asgardian who just arrived here. They're both immigrants to Earth, but even though the Man of Steel Superman was raised here, Thor feels more connected to humans in his movies, more their champion. More their Superman.